Bajaj Auto is not a quiet company by any standard and it was in the news most recently for its new agreement with Triumph Motorcycles UK. The Bajaj Auto-Triumph Motorcycles agreement - we have gone over what it means in full detail - touches every aspect of the two-wheeler business for both companies and has wide-ranging as well as strongly positive long term impacts. More importantly, it is being seen as a global game changer for Bajaj Auto as well as Triumph, and in the wider perspective, the world two-wheeler industry. But in an interview to Livemint, Rajiv Bajaj, president, Bajaj Auto also talked about Urbanite, a new brand that Bajaj is working on. Urbanite appears to be an internal designation and there is no word of whether Bajaj Auto will finally use Urbanite as the final brand or not. And, truth be told, little actual information is known about the Urbanite outside of the Livemint interview - the link is at the bottom of this story. Is Bajaj's new Urbanite brand going to mean the arrival of Bajaj Auto's first scooters - premium electric scooters at that? 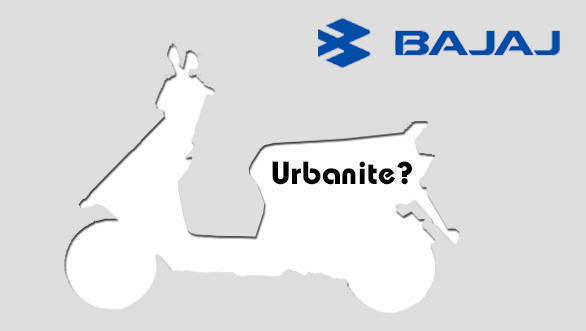 What Rajiv Bajaj did say was that Bajaj Auto was definitely working on the Urbanite brand. And that the first vehicles would be out in 2020. As we have mentioned before, 2020 is roughly the time-frame when we also expect Bajaj Auto and Triumph's arrangement to bear its first fruit. Of course, Bajaj Auto is hardly the only Indian company to working on an electric future. Hero MotoCorp already invested in Aether for the exact same purpose. 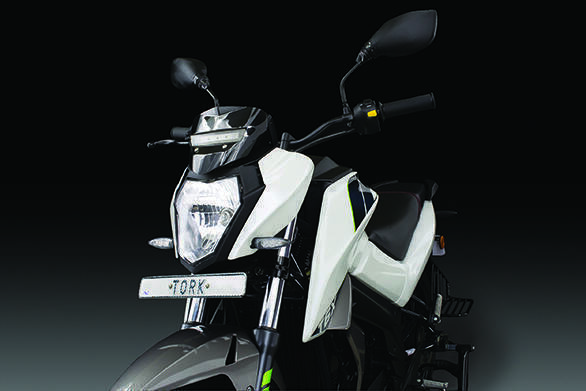 And startup Tork Motorcycles is expected to release their T6X motorcycle to market any time now. So what is Urbanite? Bajaj Auto has traditionally been happy to play outside the defined lines of India's market segmentation and has always been attentive to product differentiation - consciously attacking the market leaders by making motorcycles that don't directly compete with them. Urbanite seems to be a new approach based on those exact same principles. This time, Bajaj Auto is talking about a brand that will do, as per Livemint, "a Tesla in the electric two-wheeler space." That tells us that Urbanite will probably use electric powertrains to differentiate its product offerings from the other two-wheelers in the market. As you know, India has no shortage of electric two-wheelers but effective scooters among them are a but a handful. I loved the prototype Torque T4X, the final production motorcycle is expected to hit the market any time now. The other electric vehicle we liked was the Okinawa Ridge which is easily the best electric scooter we have tested - although given the sorry performance of the average electric scooter, that cannot be construed as a resounding endorsement. What Bajaj Auto appears to be intending to do, is make a serious electric two-wheeler that looks past the mundane range-mobility-utility triangle that usually leads to these dull two-wheelers. That, in fact, is exactly what Tesla did. 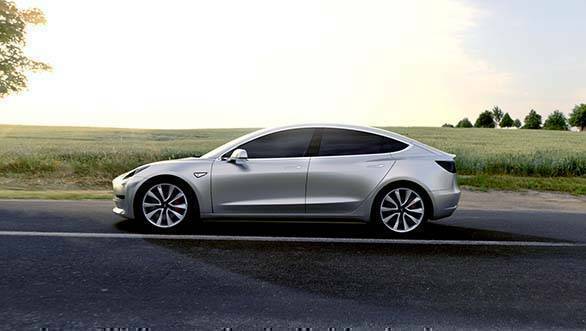 Elon Musk's Tesla Motors started with the fast, high-performance, cool models with a high desire quotient and only now has the Tesla pitch changed to the Model 3, which is aimed at the utility end of the car market. To us, that means a high-end two-wheeler with design, finish and styling that talks to an advanced, mature customer. It also means a powerful powertrain that leaves you in no doubt that you're riding a fun, leisure or lifestyle two-wheeler, not a go-get-milk-dullard. The other interesting thing is that Rajiv Bajaj is not restricting the Urbanite's ambit to the motorcycle. Livemint quotes him as saying, "Electric vehicles including three-wheelers under the new franchise will go on sale before 2020." That is very interesting because I would imagine that means Urbanite will make scooters powered by electric motors as well. As the Indian scooter market inches towards the 50 per cent of the two-wheeler market that I believe is coming, a premium scooter has been missing in action and with every passing quarter, the demand for it has to increase. Rajiv Bajaj may have changed direction on whether or not his company will make scooters, but his global market focus and his intent to stay at the top of the market rather than fish for scraps at the bottom is well-known. 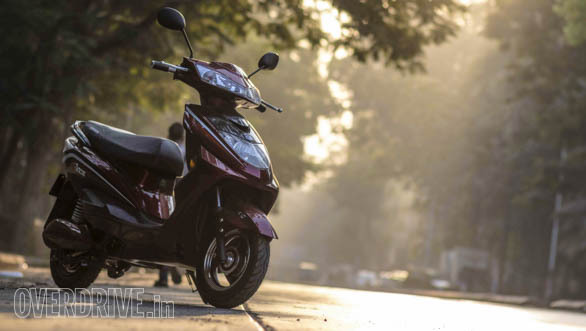 An Urbanite scooter boasting modern design and a powerful electric motor sounds exactly like the sort the thing that would stir the pot in the way that Bajaj Auto likes to. Motorcycles should be taken as a given but the electric scooter is perhaps a little more relevant to emerging urban mobility trends in the global picture as well. And of course, Bajaj clearly mentions the inclusion of three-wheelers although it's too far of a reach of imagination to imagine the chic, aspirational three-wheeler that the Livemint article points to. Of course, this is all analysis based on the little that was said and the lot that we know of Bajaj Auto as a company and its mercurial president and the way he likes to do business. Does the Urbanite motorcycle and scooter tickle your tastebuds? Let us know in the comments! Read the Livemint Interview for more details!